If you are charged an Reckless Driving citation, you need representation from an experienced Atlanta traffic ticket lawyer. O.C.G.A. 40-6-390 defines Reckless driving as “Any person who drives any vehicle in a reckless disregard for the safety of persons or property commits the offense of reckless driving.” If you plead guilty to Reckless Driving it will place 4 points on your driver’s license and place a serious offense that will reflect on your driving history. In this end, this reckless driving citation will cost you far more than just a fine as will substantially affect your insurance rates for years to come. If you find yourself facing an reckless driving citation, you need an experienced traffic attorney. A traffic ticket lawyer can minimize or maybe even eliminate the serious consequences relating to a traffic citation for Reckless Driving. I offer affordable, flat rates for representation on Reckless Driving traffic tickets. 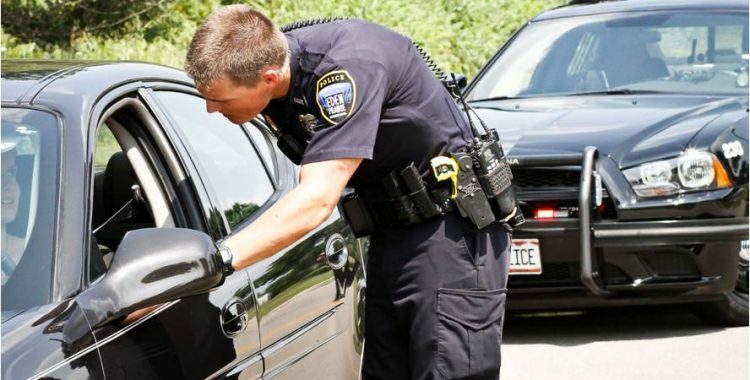 Call me directly at 678-988-1199 to discuss the specifics of your Reckless Driving traffic ticket and how I can help resolve this matter most favorably for you.